The prices we practice for dental treatments are amongst the most affordable in the world. We invite you to convince yourself by checking them out! 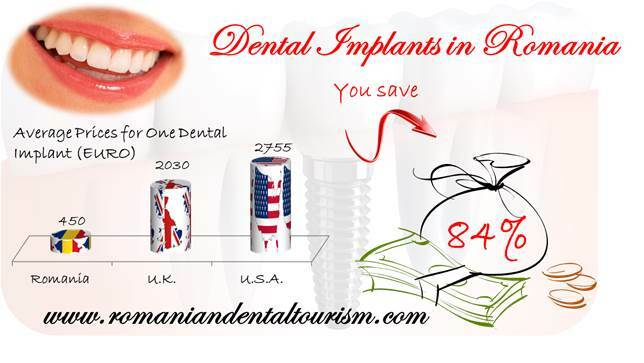 From this comparison to the prices practiced by clinics in Western Europe or USA, you can see exactly how much it is worth investing in dental tourism in Romania. 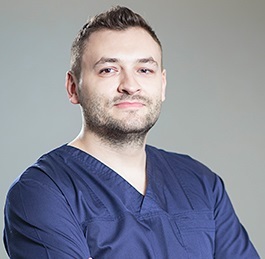 We can help patients create a comprehensive travel plan that will include all services, from accomodation, visits to various touristic destinations, tour-retour reservation and tickets for flying to and from Romania, medical consultation and high end dental treatments. Please contact our dental specialists for more details.